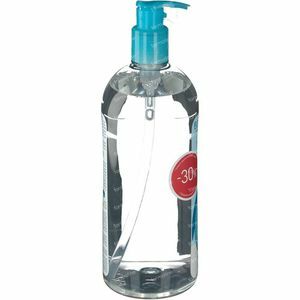 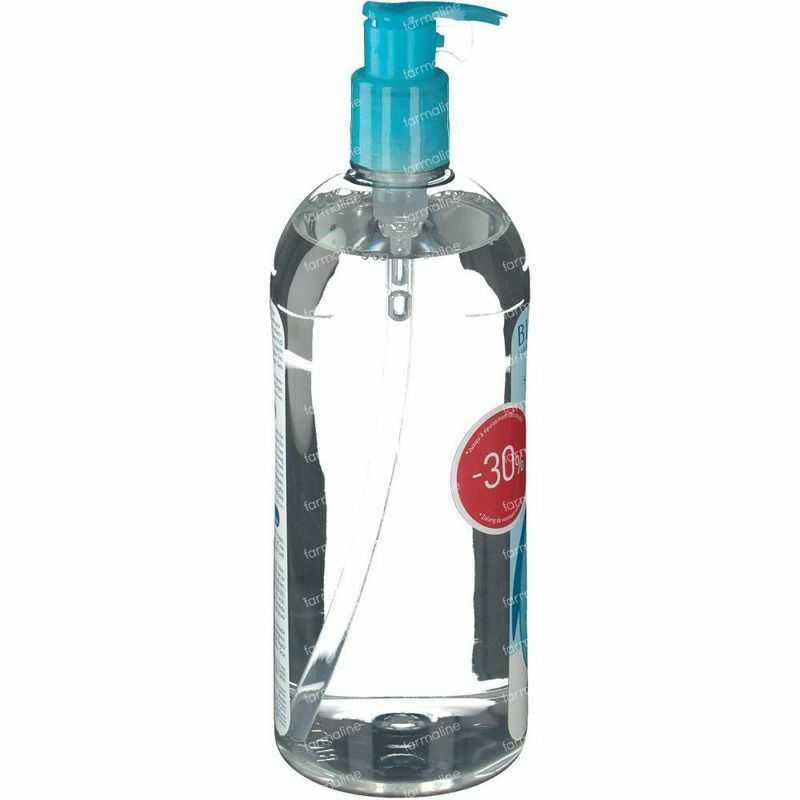 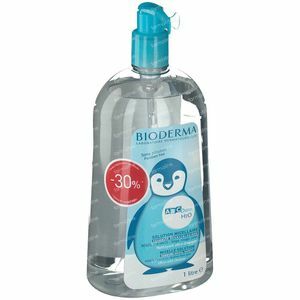 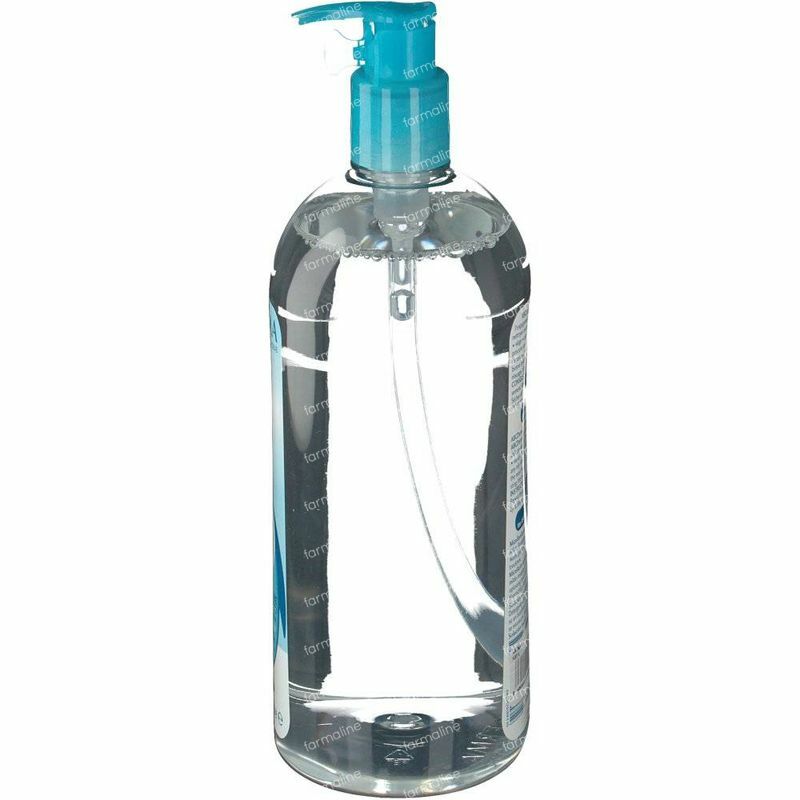 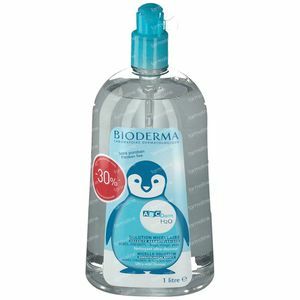 Bioderma ABCDerm Micellar Solution -30% Discount 1 l order online. 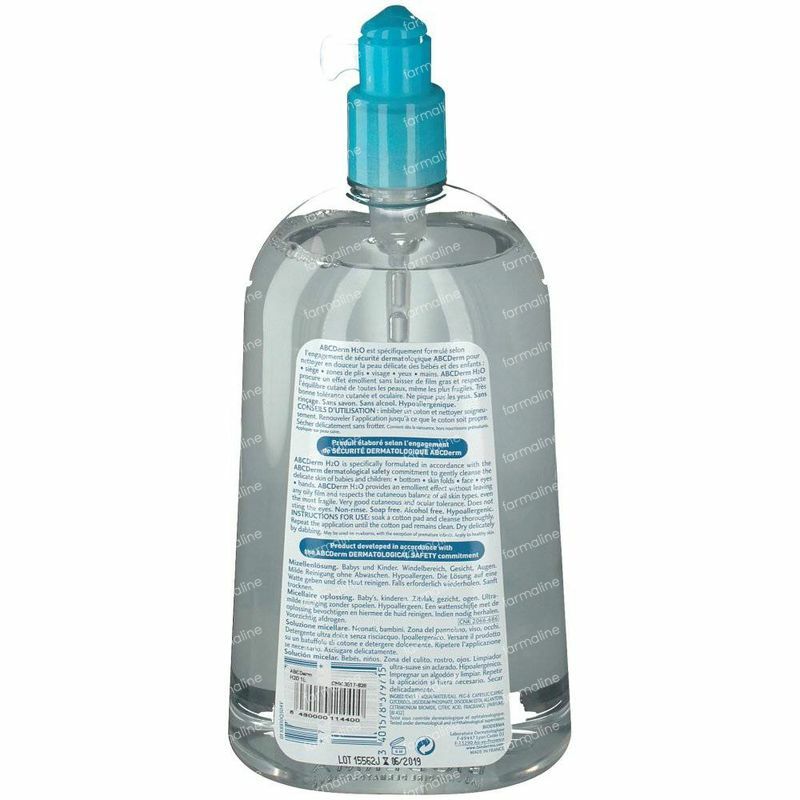 ABCDerm H2Ois specifically formulated in accordance with the ABCDerm dermatological safety commitment and guarantees the gentle cleansing of the buttocks, folds of the skin, face and hands of babies and children. Gently clean your child's skin using a cotton pad soaked in ABCDerm H2O. 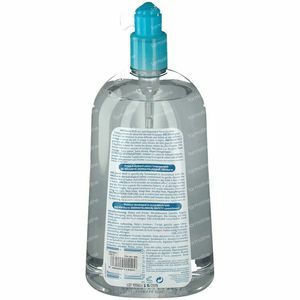 Repeat until the cotton pad is clean. We recommend the subsequent use of an ABCDerm care product.